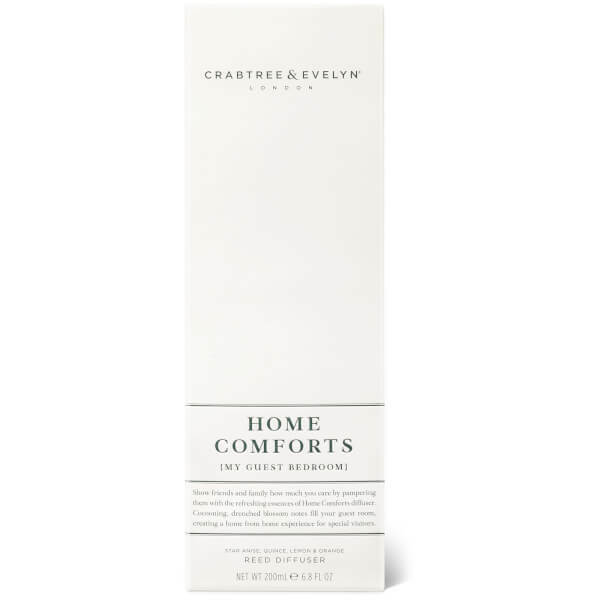 Infuse a luxurious fragrance into your abode with the Home Comforts Diffuser from Crabtree & Evelyn's Modern British Home Collection; a range of scents designed for each individual room in the house. 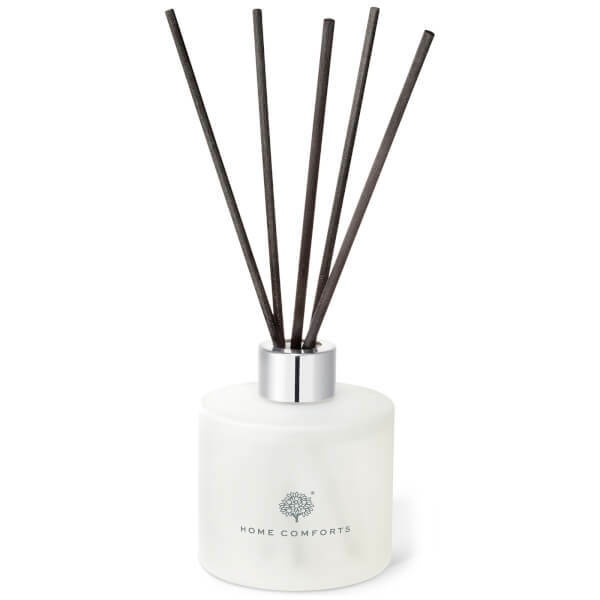 Housed in a glass jar and gift box, the reed diffuser releases notes of rain-drenched Blossom and luscious watery green accords, combined with a fresh burst of Quince, Lemon and Star Anise to rejuvenate the mind. Ideal for guest bedrooms to make family and friends feel at home.